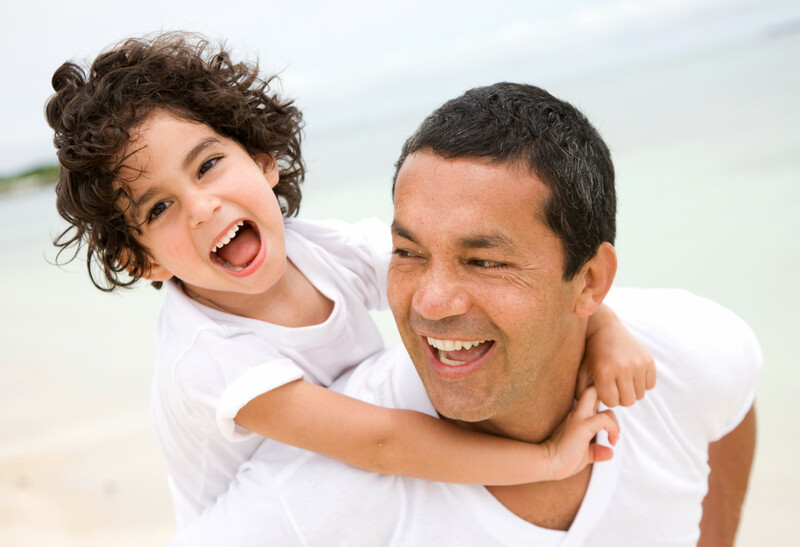 June is Men's Health Month in the U.S., and Male Fertility Specialists is celebrating this national education program by spreading the message of awareness, prevention, and education. A man's overall health greatly impacts his fertility, and many doctors are increasingly confident that certain fertility issues are the result of an underlying condition. This means that regardless of what life stage you are in – whether you're preparing to build your family or are struggling to do so, there are things you can learn about healthcare that may improve the chance of conception. For those who have decided to try for a pregnancy, the male partner's health should be considered as much as the female partner's. A lot of preconception counseling will focus on the female partner's health – is she at a healthy BMI? Has she stopped smoking and consuming alcohol? What vitamins should she take and when? For the male partner, maintaining a supportive role is often the most common piece of advice – and good advice it is – but it's missing a few key elements. Since male fertility is also affected by a person's weight, a healthy BMI is recommended for overall health as well as fertility. Exercise is encouraged, but excessive exercise can risk infertility. Infertility is equally attributable to men, women and unexplained causes. If you have been trying to conceive for six months to over a year, it may be time to visit with a fertility specialist. If you are aware of an underlying health condition, your fertility specialist should be told upon your first consultation to determine if the issue relates to fertility and to provide a treatment plan, if possible. Male infertility can be caused by a number of factors, some of which might surprise you, such as STDs or an old groin injury you hadn't thought about in years. A fertility specialist will be able to work through possible causes and provide treatment options. In cases where treatment is not possible or not likely to be successful, a sperm donor may be needed, but this is not likely to be the first approach. Men's Health Month is a special time to connect with the men in your life and work together to improve your overall health. Fertility may not be a concern for everyone, but for those who wish to have a baby, your health should come first.